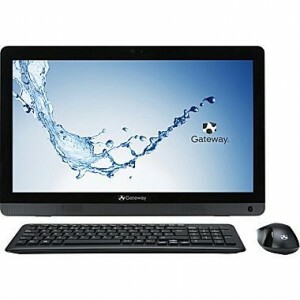 Staples has the Ends Today: Gateway 20" All in One PC Deal Priced for $299.99 Free Shipping. Free ship to store is also available. We saw a better-equipped model at Staples in June for the same price. This is an Entry Level all in one desktop has an Intel Celeron dual-core processor along with 4GB of RAM so it's probably a "2nd PC" and not the family's primary computer. Plenty fast for checking email, online shopping, social site visiting and so forth, but don't plan on pushing it into gaming or doing video or graphics work; it's simply lacks the power for those things. 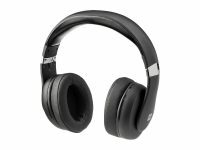 But the all in one design doesn't take up much space and includes a 1-year warranty.